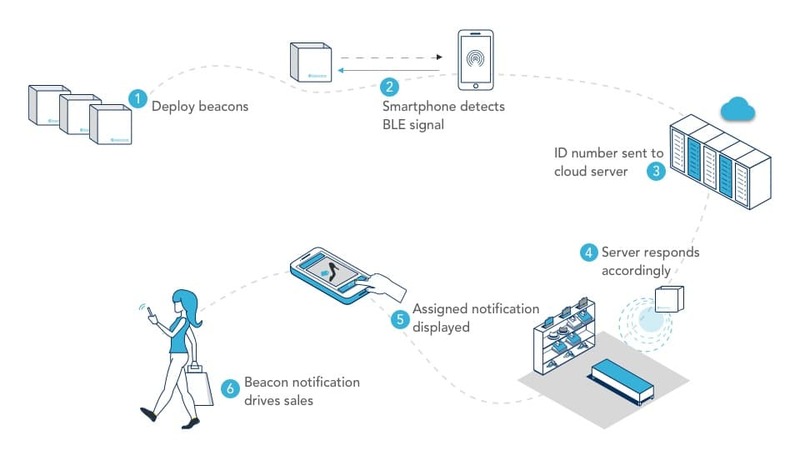 Apple came up with a protocol to enable smartphones (both iOS & Android devices) to scan for beacon signals which are in the range and display the content accordingly. This protocol is iBeacon. Let’s Nurture, an ISO 9001:2015 certified mobile app development company based in Ahmedabad, India believes that iBeacon App Development has opened up new possibilities in the domain of marketing for the brands. 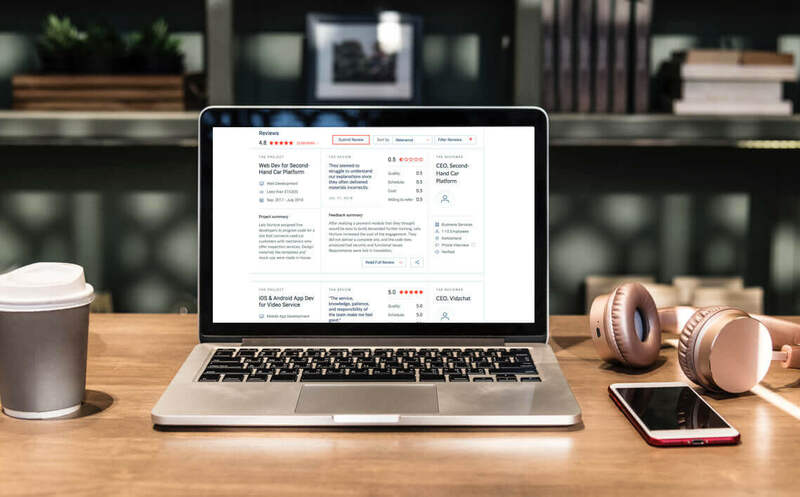 Given the fierce competition, it is pivotal for the businesses to leverage the best technologies and innovation while walking hand-in-hand by adopting them. 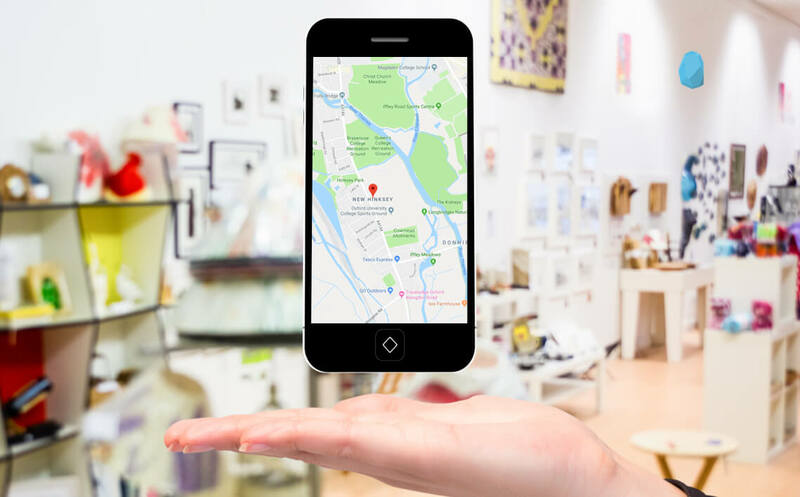 How BLE/ iBeacon Devices can assist in Proximity Marketing? For getting results in a corresponding app in a user’s smartphone a beacon with iBeacon protocol broadcasts a serial ID number. 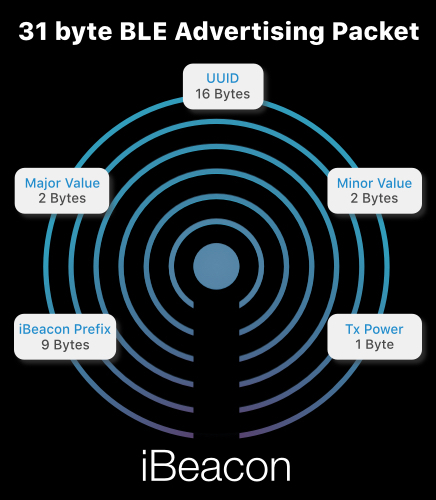 There’s a standardized format for BLE advertising that iBeacon features, where in every data packet has 4 pieces of information as shown in the image below. The location and the obstructions in the device’s environment affect the maximum range of transmission. Be it greeting at the entry points, getting a feedback on a product, or greeting at entry points, communicating with customers via highly pertinent and personalized messages at the right place and on the right time is all about Proximity Marketing. Considering an example of a retail store for us to get understanding about how exactly proximity marketing works with iBeacons. 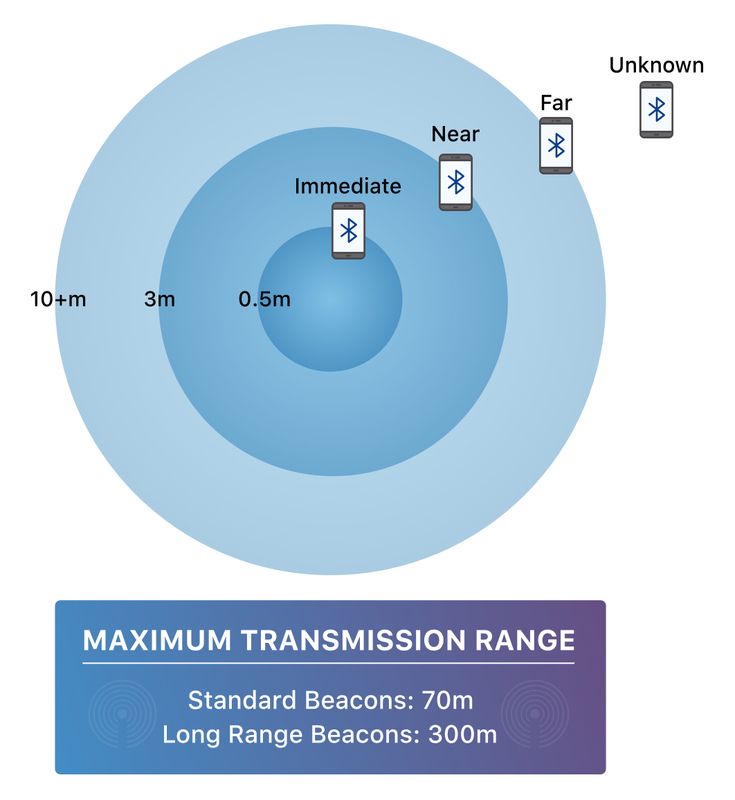 BLE signals (combinations of numbers and characters) transmitted by beacons. Bluetooth- enabled smartphones detect these signals. The ID number attached to the signal is then sent to the cloud by the smartphone. 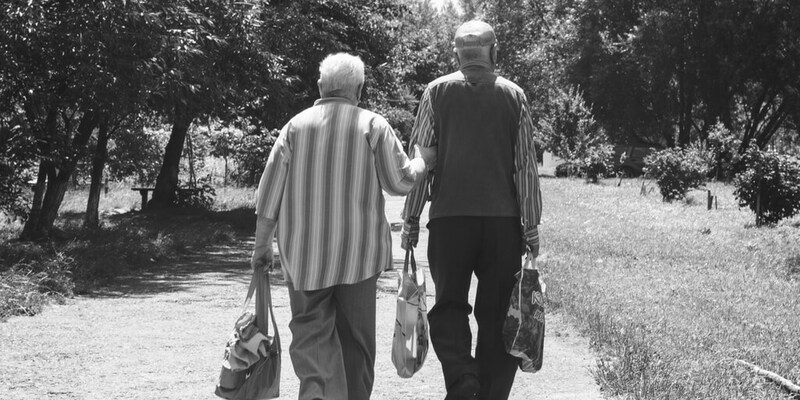 Actions like notification about any discount, a simple greeting and much more like this are assigned to the ID number. It is the server that responds after checking the action assigned to ID number. These notifications drive customers to a relevant place. Generate a relevant website or form, assign it to the iBeacon. 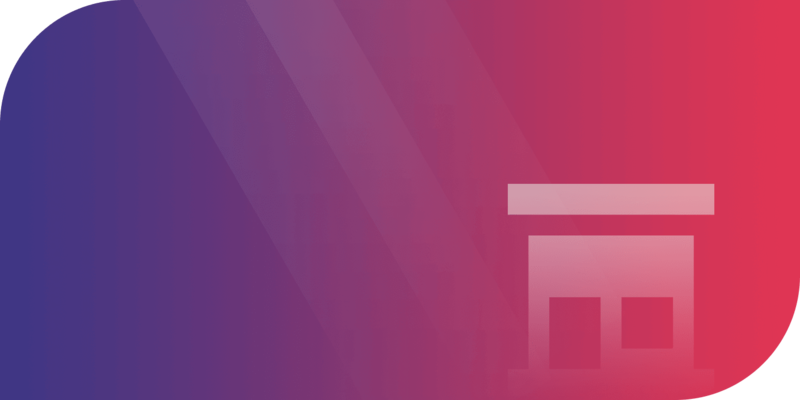 Create a notification and direct to iBeacon notifications to that website or form. Apps are needed for proximity marketing campaigns on iOS devices. 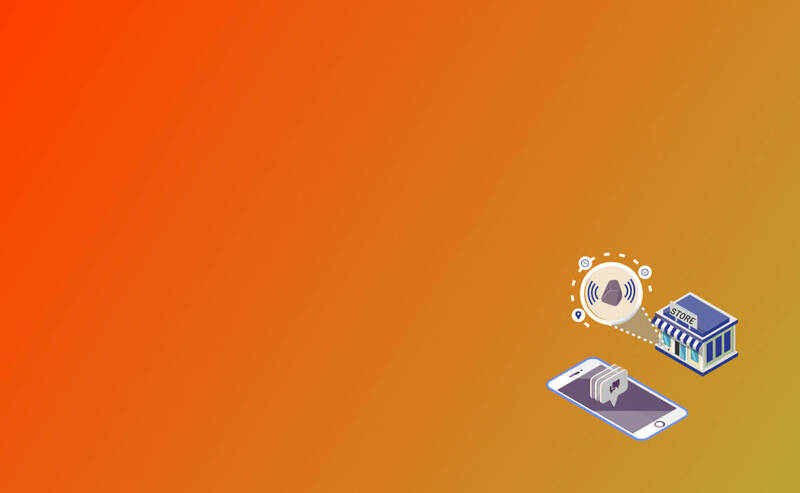 If you have an iOS app for your brand and reach out to the users using iBeacon, all you have to do is embed an iBeacon SDK into your mobile apps.Let’s Nurture, a leading mobile app development company based in Ahmedabad brings you one such iBeacon SDK to make sure that the user gets notified when they pass through the range of an iBeacon. You can also make your existing mobile apps smart using proximity marketing with iBeacons and iBeacon SDks, Let’s Nurture can also help you find out the cost of making your existing restaurant app “smart” and thus help your business grow via proximity marketing with iBeacons. 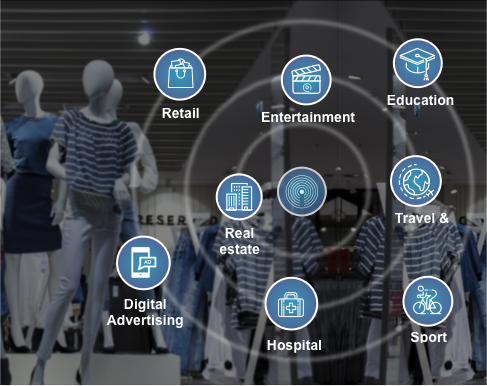 How Let’s Nurture helps in delivering Proximity Marketing Solutions with iBeacon SDK? Let’s Nurture, a leading IT company known for custom mobile app development in India has got the expertise in providing many solutions based on iBeacon app development, using SDKs like iBeacon SDK which helps achieving Proximity Marketing solutions effectively by bridging the gap between the online and offline marketing strategies. We at Let’s Nurture can provide solutions for people, interested in Proximity marketing solutions and much more based on iBeacon application development using iBeacon and iBeacon SDK. We developed our own iBeacon SDK, used to detect nearby beacons. 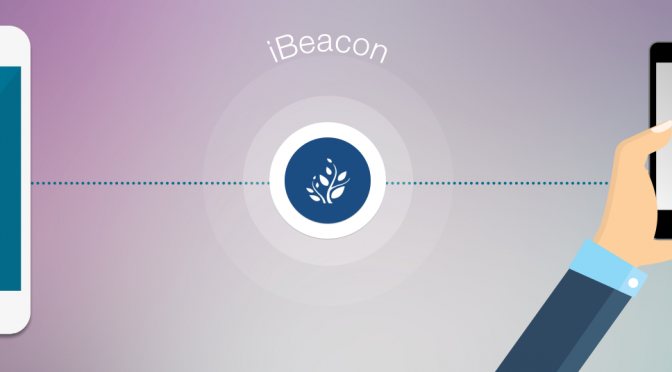 When user passes through the range of the beacon, user will be notified through a iBeacon based mobile app. By tapping on the notification, user will get information provided by the admin via Beacon. If you want to know more about Proximity Marketing Solutions with iBeacon SDK and iBeacon app development or want to implement this technology in your existing mobile app, get a free consultation from our experts at Let’s Nurture in order to hire iBeacon app developers at affordable price. 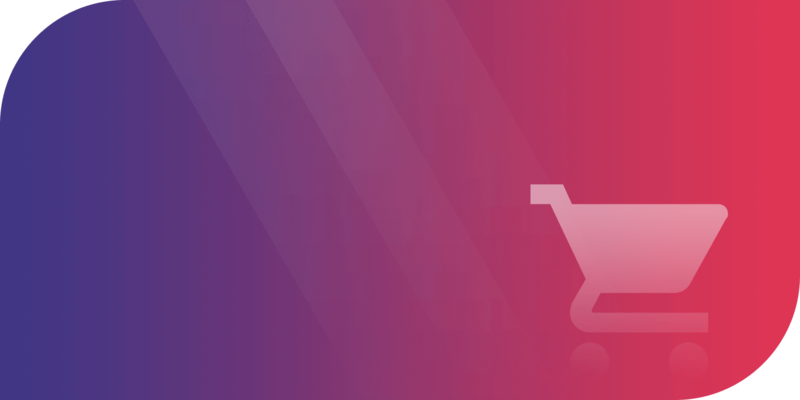 Physical Stores to Now Challenge Ecommerce Stores by Implementing Paypal Beacons!